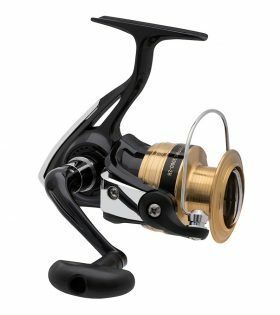 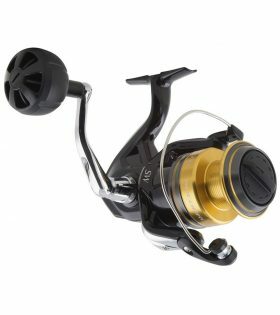 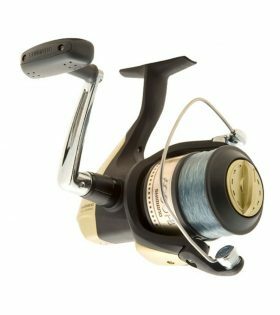 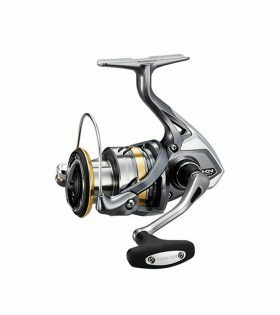 Shimano’s entry level rear drag spin reel is perfect for young anglers just starting out in fishing. 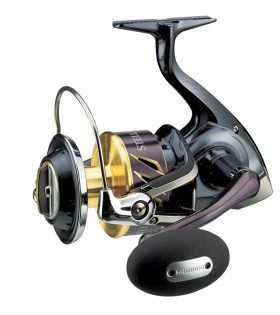 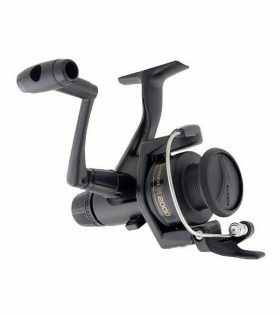 Saragosa SW is an affordable rival to Shimano’s high-end Stella series. 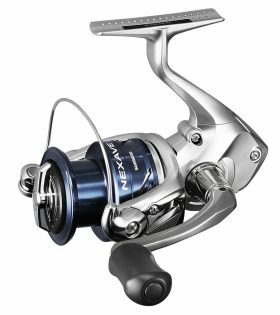 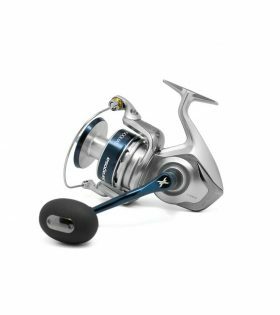 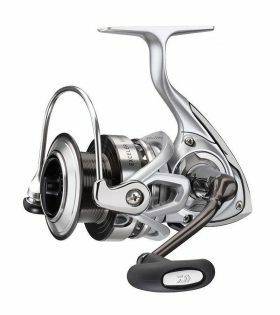 To make these spinning reels suitable for saltwater fishing conditions, Shimano has incorporated a number of special features. 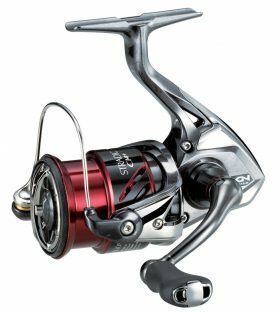 If last year’s flagship Stella SW series were designed to take on the bash and crash of the bluewater world, then the Stella FI series is more about finesse, making them perfect for light line applications in both fresh and salt water, from inland lakes to the coast.